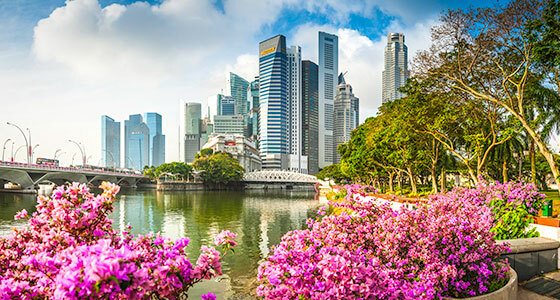 Wavelength’s Singapore consultant Tara Pickering talks to Dr John Bethell about Singapore’s state-of-the-art medical facilities and what it’s like to live and work in this unique tropical island state. I had often waited in transit in Singapore, riding the travelators at Changi Airport en route to and from Europe. But a few years ago I decided to stop, meet the locals and have a look around Singapore’s medical facilities. And I remember coming away with distinct hospital envy. The new facilities were state-of-the-art. The old ones, exuding colonial elegance, were lovingly refurbished … and state-of-the-art. And that’s just the public hospitals. Everything seemed to work like clockwork and the medical equipment was … you’ve guessed it. Since then, Wavelength has helped relocate many specialist doctors to this unique island state. And most of that has been thanks to our resident Singapore expert, Tara Pickering. Tara has been working with Singapore hospitals for five years now and I was curious to find out what has changed and what she predicts for the future. I wonder if this means less work for us, but Tara informs me otherwise. Tara’s patience has paid off and she has recently been given preferred supplier status to source specialist doctors for Singapore. And part of the reason for this is her expertise in getting doctors into the country. “It used to all be paper-based, but everything is now online which massively reduces the timeframes,” she tells me. So which overseas doctors tend to get work in Singapore I ask? "The case mix is similar but the acuity is higher, making it an interesting and rewarding job clinically." I ask about the work conditions doctors new to Singapore will encounter. “The first thing they will notice is that there’s a very busy case load. One emergency specialist had 500 patients a day coming through his department. The case mix is similar but the acuity is higher, making it an interesting and rewarding job clinically. “Generally the ratio of clinical to non-clinical work is much higher than someone coming from overseas might be used to. “One thing that many doctors are impressed by is the emphasis on education and CPD. Anything that’s seen to bring new skills back to the hospital is strongly encouraged which favours those that put a high importance on professional development,” Tara says. I ask Tara what her doctors report in terms of differences to their quality of life in Singapore. “Cost of living works out as much the same as in Australia, but overall saving potential is greater." 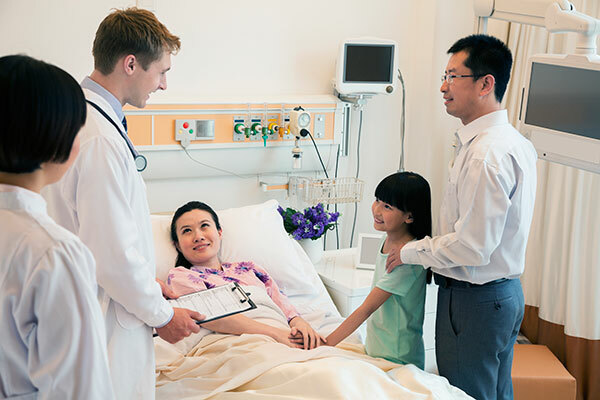 Doctors with families tend to live in cluster houses, a sort of townhouse with shared facilities such as a swimming pool and play area, which offer a good combination of privacy and community. 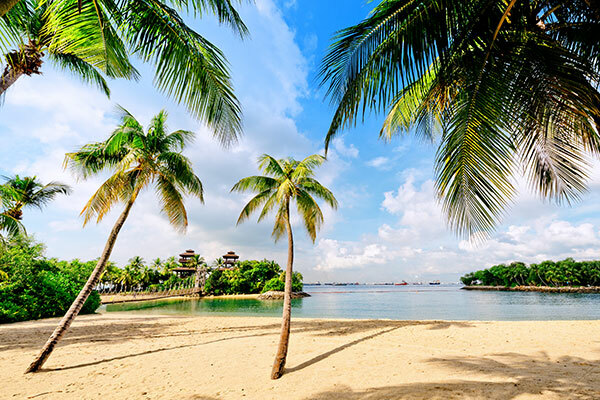 Singapore is fantastic for kids with organised events every weekend and loads of theme parks, the zoo, as well as Sentosa Island. We briefly touch on finance. In Singapore doctors earn much of their income from performance related bonuses, a concept that might be alien to anyone who has worked in other public health systems. It’s the low income tax rate (20%) that’s likely to make the biggest difference. “Cost of living works out as much the same as in Australia, but overall saving potential is greater,” she tells me. I ask Tara about trends in the Singapore health scene. 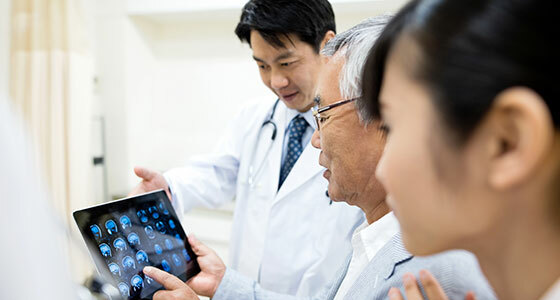 Singapore is generally on the forefront of technology so, apart from providing brand new medical equipment across the board, hospitals are leading the way in other innovations designed to make healthcare delivery more efficient. So what challenges lie ahead for Tara? 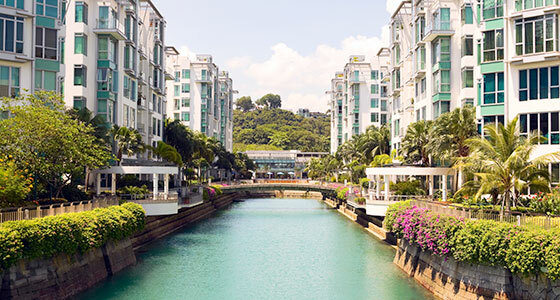 Wavelength are currently recruiting for a range of specialist opportunities in Singapore. To find out more contact Tara Pickering, our Singapore Consultant (tpickering@wave.com.au).